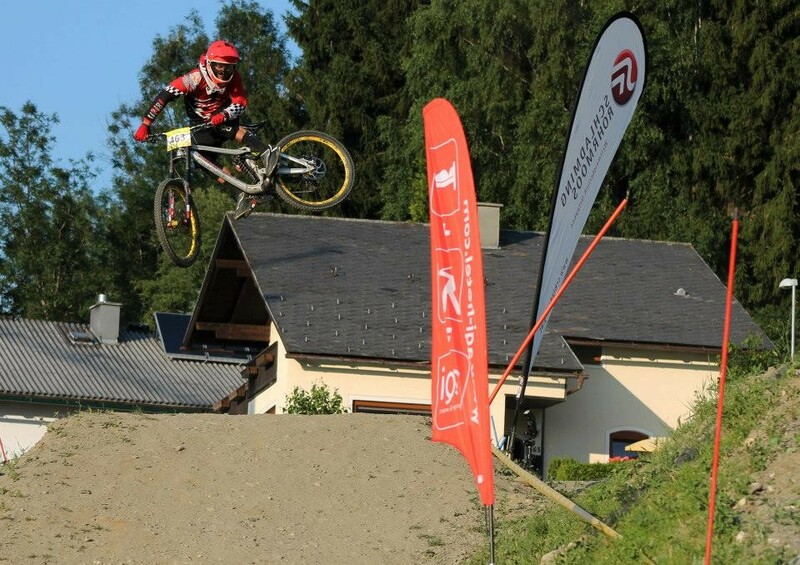 Fans of downhill mountain biking may already be familiar with the name Johann Potgieter, or “Pottie” as he is better known as in biking circles. Johann is a professional downhill rider and has represented South Africa on the world stage numerous times. 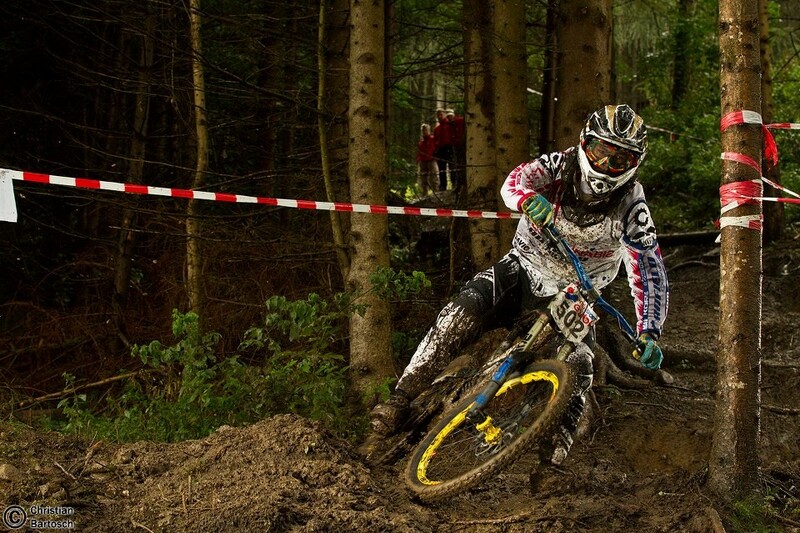 Most recently (April 2016) he won the third event at the 2016 Western Province Downhill series. When he’s not riding (and winning! 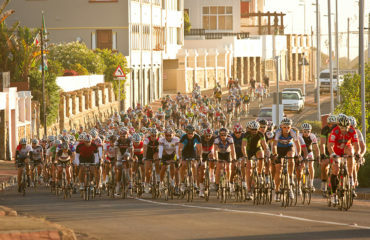 ), he also coaches mountain biking and presents training clinics and workshops. 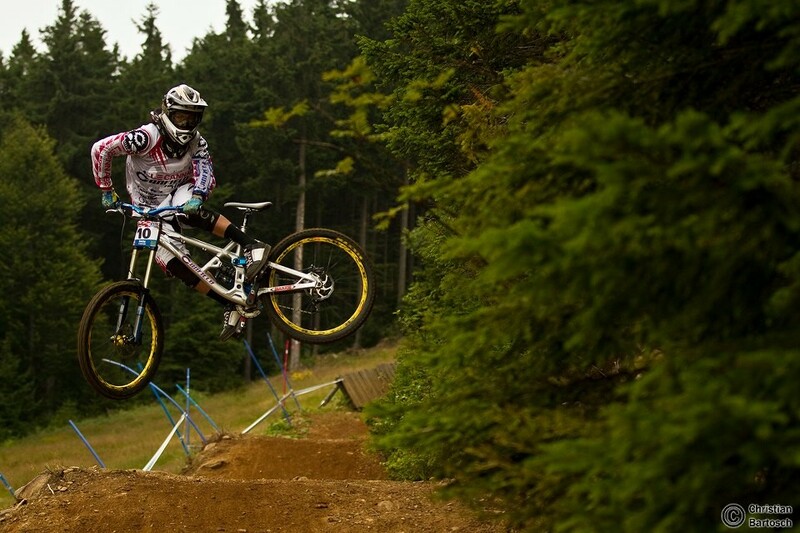 DA: How did you first get into downhill mountain biking? JP: I basically always liked to ride my bike and then one day in 1999 I walked into a stationery shop and saw a Mountain Bike Action Magazine. I paged through it and saw downhill mountain biking for the first time. A year later I met a guy who was doing it and he showed me to the races and basically introduced me to the sport in South Africa. I haven’t stopped since. DA: What are some of your favourite routes/trails in and around the city and why? JP: I really like Jonkershoek (outside Stellenbosch) because of the variety of technical terrain they have now with the new trails there. I also enjoy the Helderberg because they have a really sick downhill course. DA: What do you find to be the most challenging part of the sport and why? JP: Doing a world cup race run. The tracks are so difficult and it’s hard to go fast, not crash and not break something on the bike at the same time. If you don’t have the right support it can be very difficult. DA: And the most fun/rewarding? JP: When I achieve a goal that I have worked really hard at for a long time. Or just when I pull off a really good race run and get a good result. Or when I do a big scary jump and you land it perfectly. DA: What was your most epic ride, like ever? JP: Riding the downhill in Pila, Italy. It starts right at the top of the mountain and you can ride a course all the way to the town at the bottom, which takes about 40 minutes. It was insane! DA: What are some of the other adventure sports/activities you enjoy? JP: I enjoy racing go carts and doing high-speed stuff in general. I also enjoy being outdoors and doing activities like canyoning and swimming in mountain pools or doing high jumps off cliffs. 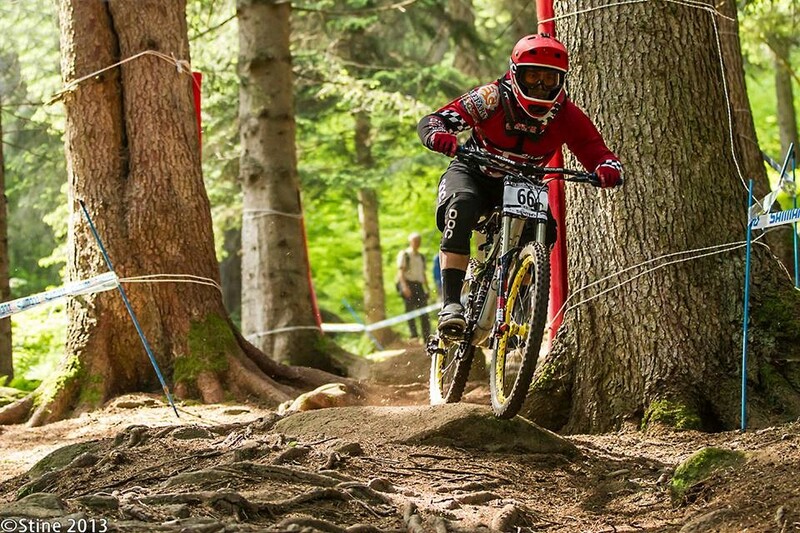 DA: What is the downhill mountain biking motto you live by? JP: You’re not going fast enough. DA: What kind of fitness is needed to really enjoy the sport? 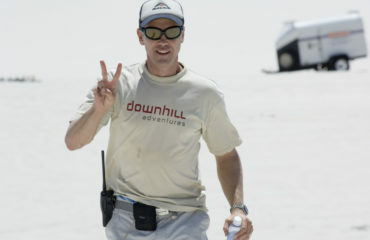 JP: Downhill needs anaerobic full body fitness as it is a high intensity workout for a short period of time. DA: Any advice for aspiring downhill mountain bikers? JP: Have fun and keep going! You will get better and faster… and remember, have fun!